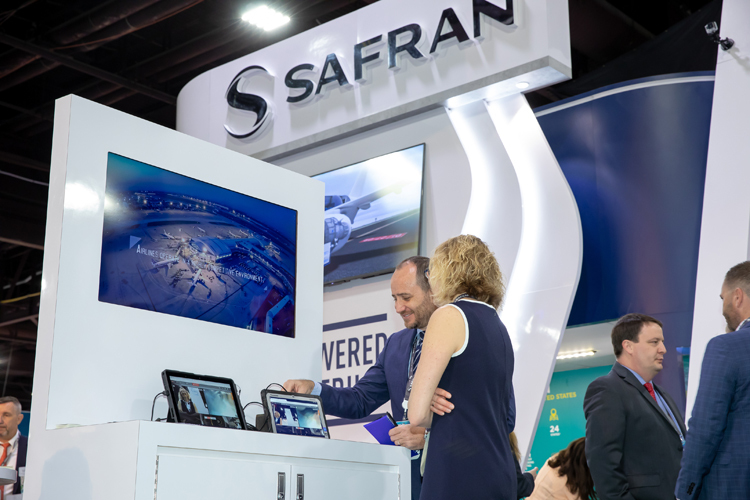 Safran Aircraft Engines announced the commercial launch of B.SIde®, its new service to provide remote borescope inspection recommendations in real time, at MRO Americas 2019 in Atlanta, Georgia. 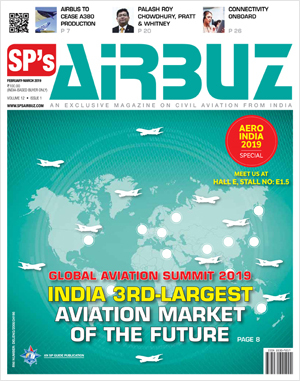 contact with a borescope inspection expert from Safran Aircraft Engines. ¹ The Web platform is based on a conferencing tool marketed by the company Apizee.